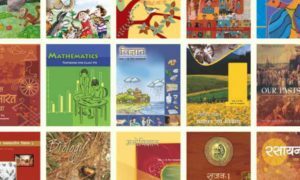 Uttar Pradesh Madhyamik Shiksha Parishad (UPMSP) – UP Board, most likely, from the coming academic year is all set to follow National Council of Research and Training (NCERT) textbooks. 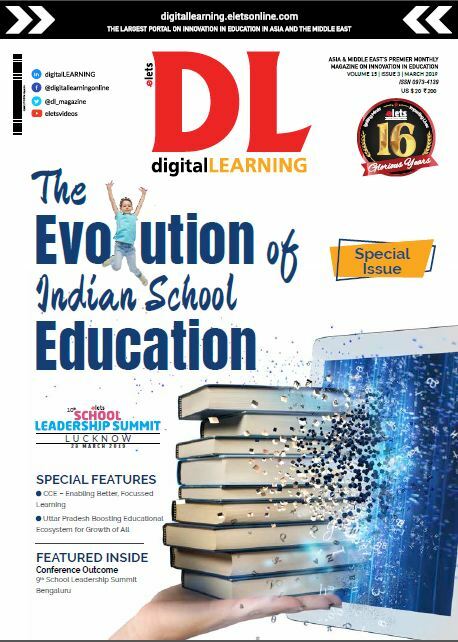 Except the students who will study Agriculture (high school) and Business Studies (Intermediate) need not to follow NCERT textbooks as there is a huge difference between the syllabus of both the Board for these subjects. 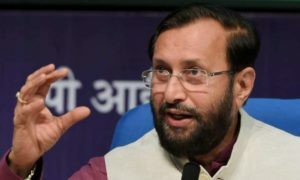 “The proposed changes will thereafter be vetted at a meeting of the Madhyamik Shiksha Parishad (secondary education council), which would be presided over by the Director, Secondary Education. 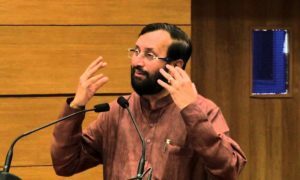 Thereafter, the draft proposal will be sent to the government for approval,” Lal said. 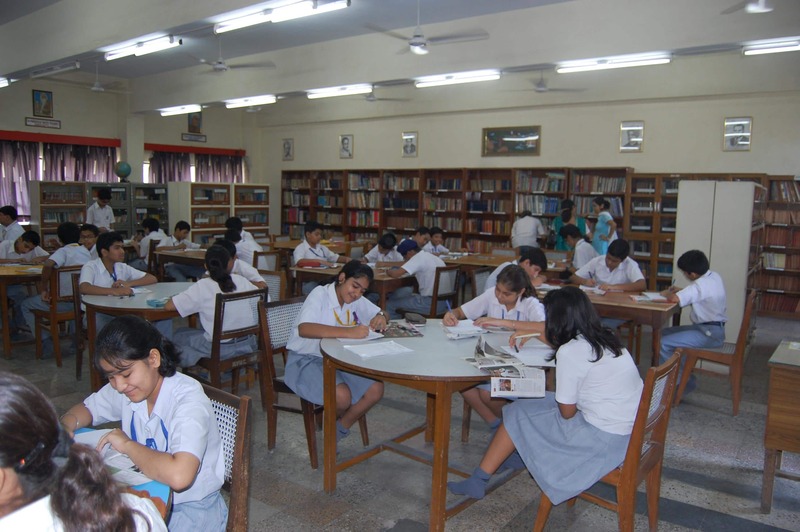 Every year millions of students appear for UP Board’s Class 10 and Class 12 exams. Around 32.6 lakh students appeared for class 10 board exam last year, whereas the number for students appeared for class 12 board exam was around 29.2 lakh. UPMSP conducted the board examinations in the month of March- April 2017 and it is expected that the results for the exams will be declared on June 9.